Secondary Armament 1 x .30 cal M1919A4 Machine Gun (AA Mount). 1 x .30 cal M1919A4 Machine Gun (Coaxial). 1 x .30 cal M1919A4 Machine Gun (Bow). Notes This model had a new diesel engine and trailing idler. As in the early models there was no cupola fitted, but had a folding roof similar that of the combat car M1. 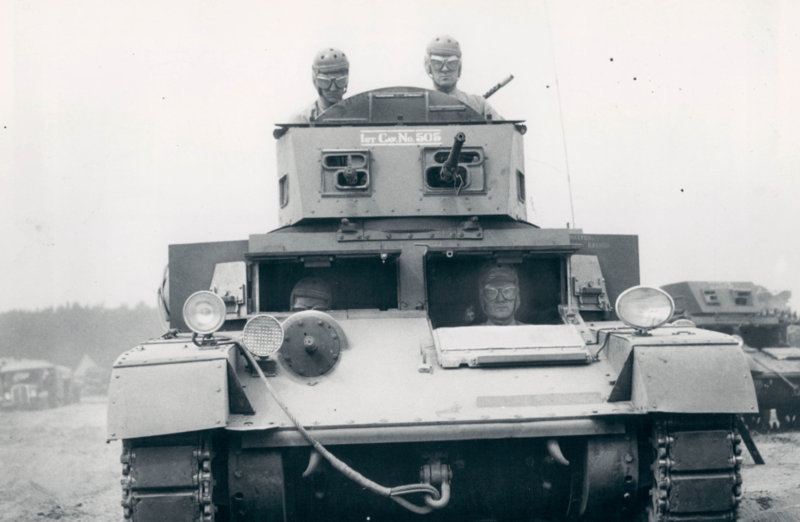 In 1940 the M2 combat car became the M1A2 light tank.